Uses: Used for moving soil, loam, and mulch. Ideal for leveling sand, rock and dirt. 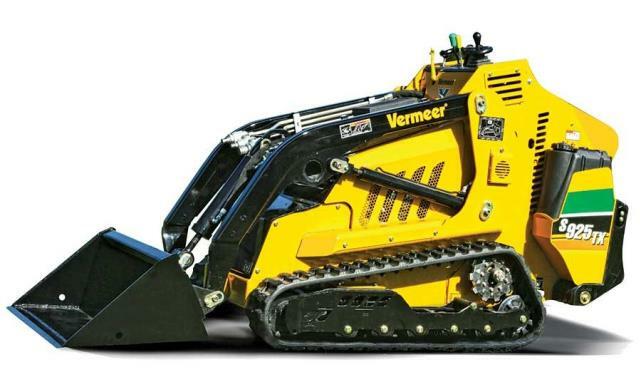 Attachments include Trencher, Posthole Borer, Rotary Hoes, 4 In 1 Bucket, Lawn Leveler and Rippers. Features: Diesel Engine. Hydraulic driven. Bucket capacity 0.13m2. Special Requirements: No license required to operate. Comes on own trailer, 2000kg towing capacity required.